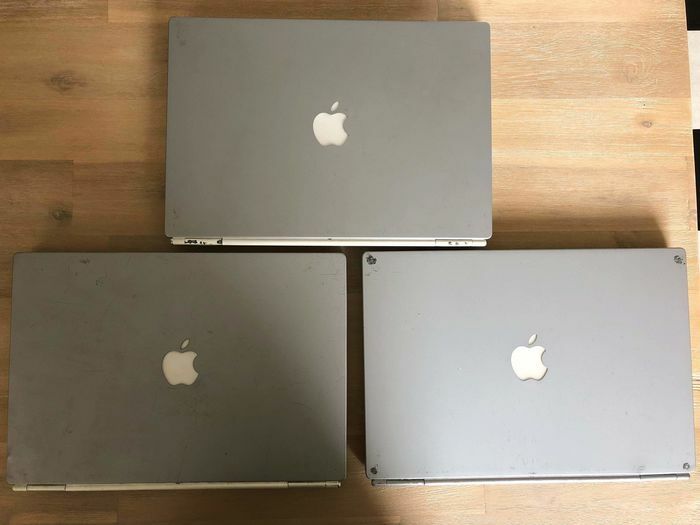 Used conditon. 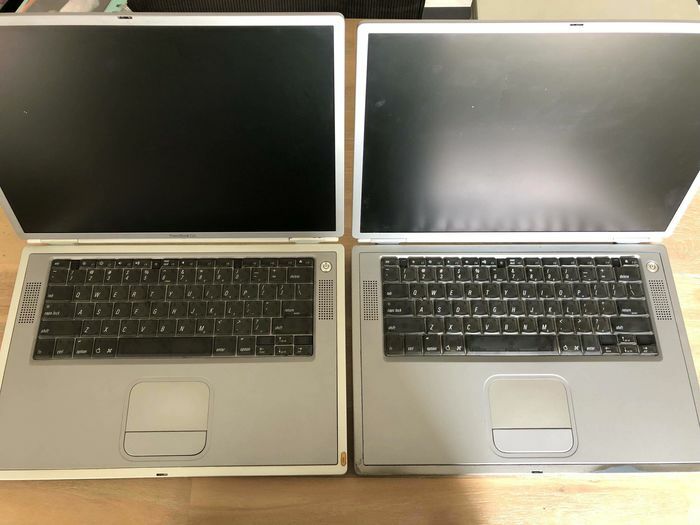 2 laptops working. 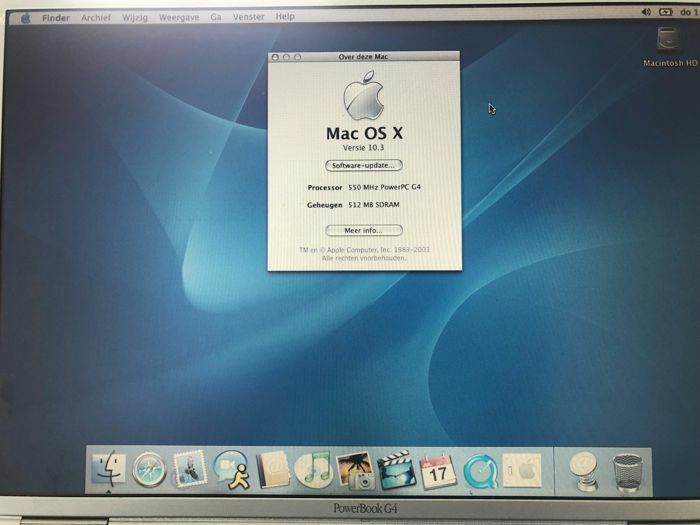 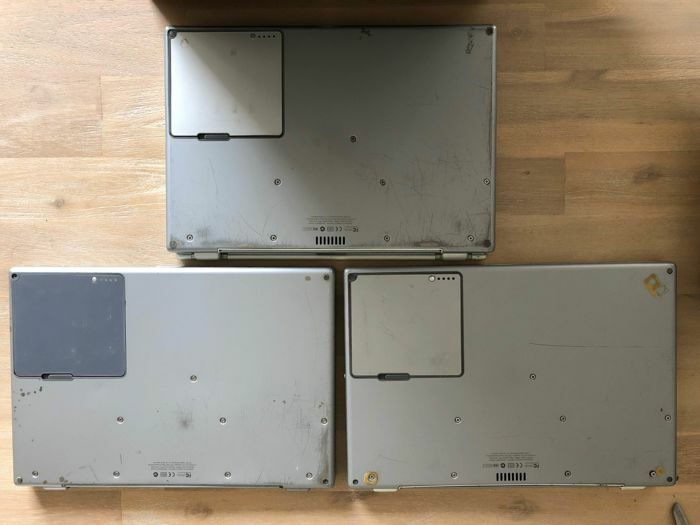 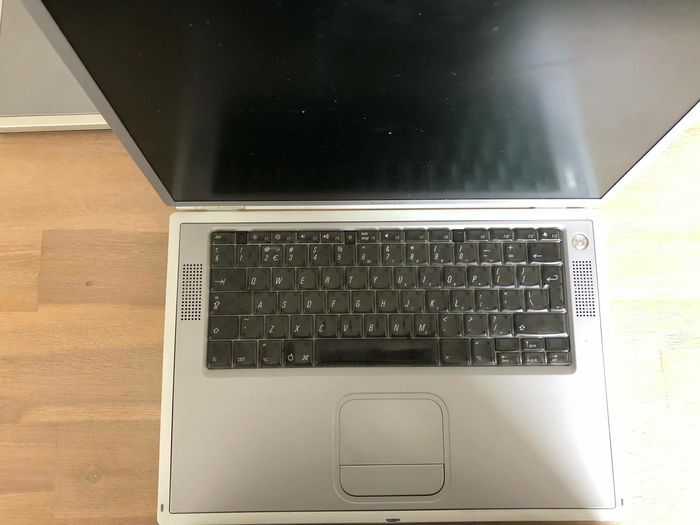 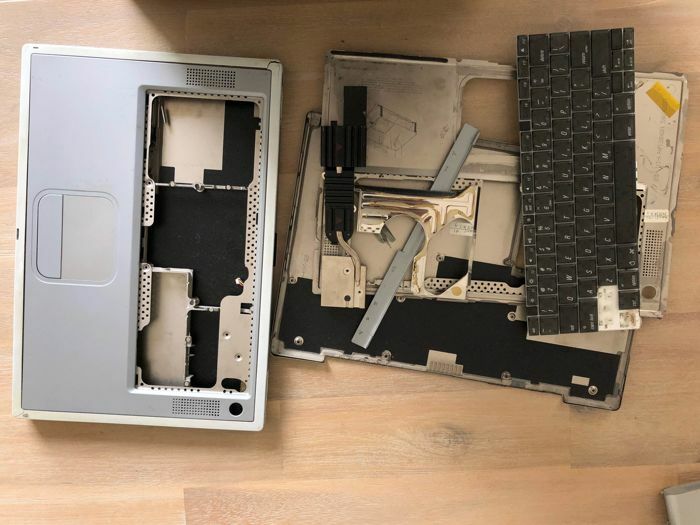 3 PowerBook G4’s comes with some parts.